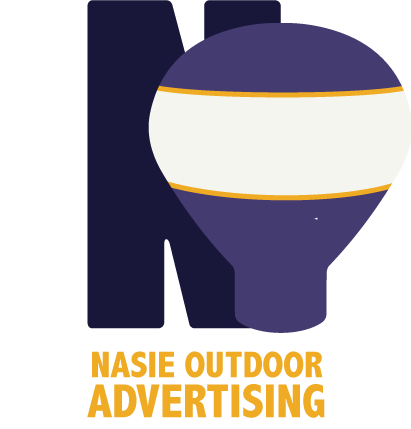 Nasie Outdoor Advertising and Promotions works with you to meet your business, event or promotion goals. We are based out of Baton Rouge Louisiana. When accessing the site, we may collect the following types of Personal Data: originating Internet Protocol (IP) address, proxy IP address, URL accessed, complete HTTP header, HTTP request body, and cookies. You have the right to be forgotten and can submit a request for your data to us at: [email protected] . For more information, please read the service provider – Defiant’s Data Processing Agreement. We use information submitted via a contact form for customer service purposes only. The information is not stored onsite. We do not share this information with any third parties, or use it for anything other than fulfilling your contact request. Google Analytics data is retained for a maximum of 26 months. Contact form data may be retained up to one week from submission. Any data transmitted over this site is done so via an encrypted connection. We take further security precautions by using advanced security measures such as firewalls and regular scanning for irregularities, and detailed staff training. We are notified of any potential or real data breaches via several monitoring services. Should any data breach occur, registered users of the site will be notified within 72 hours.